We want to make it affordable and easy to plan assisted living for seniors. We understand the emotional nature of planning for elder care. We know the challenges and have helped countless families manage the difficult decisions. 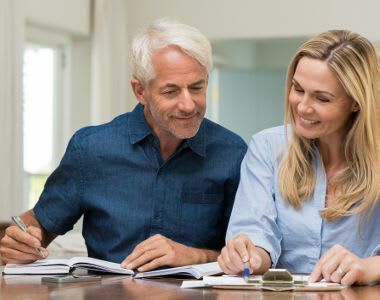 At All American, we offer senior living financial planning, specifically modeled to find solutions to meet the individual needs of our residents. Our goal is to provide affordable assisted living services that exceed the expectations of our residents and their families, and we work diligently to create customized financial plans to meet the retirement experience goals of our residents.